Lachlan and Sarah came to DQ Designs with the vision of creating an exciting modern renovation to their jolimont residence which has seen better days. The open space living area was designed as the heart and soul to this amazing project. To ensure solar passive design and capture as much natural light as possible, a feature tranquil garden space was added. The master bedroom was to be a peaceful and light, bright space to ensure relaxation from a busy day while still allowing to connect to outdoor living areas. 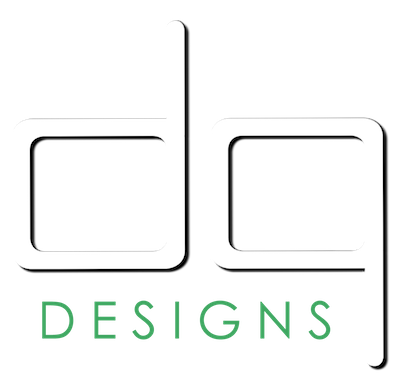 "We were impressed with the vast amount of projects DQ Designs have accomplished before making contact. We couldn't of have asked for a better designer with such knowledge of the industry. The process with DQ Designs made the entire project exciting and the design development of our project had insipired us of the amazing possbilities we didn't even know were possible. Diego made the time to understand our requirements and always provided the best solutions with our interests at heart."